A week-long family vacation to Honduras is sadly over. Fortunately, we made lots of great memories and took lots of photos. 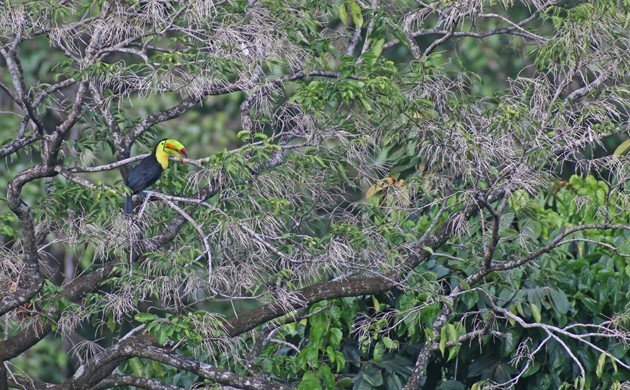 But rather than inundate you with cute family pictures and regale you with tales of Desi’s first trip to the Neotropics I have decided to start with a quick post with some pictorial highlights of the birds we saw like, for example, the Keel-billed Toucan above. We spent two days in Copan and the balance of our time at The Lodge at Pico Bonito from which we went on several excursions. It was a great time and Desi cried when we left because he wanted to stay longer. 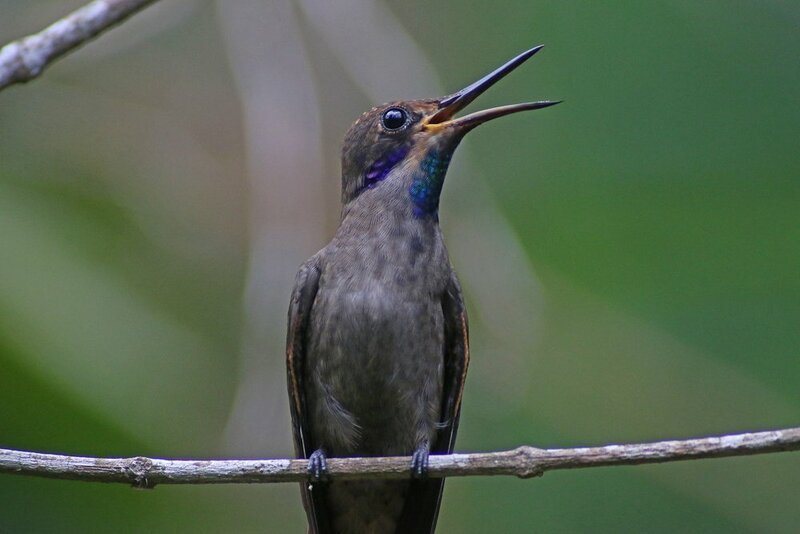 One of the things that make trips to the Neotropics great is hummingbirds like this Brown Violetear at Pico Bonito. Though, honestly, Brown Violetears are pretty bland as hummingbirds go even when they are roaring like a mighty lion. 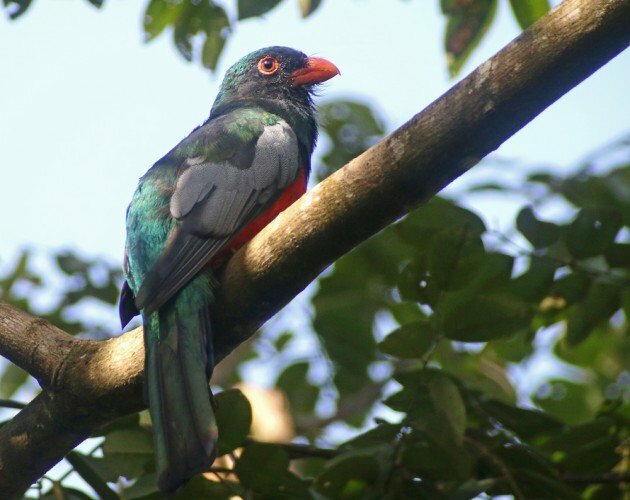 Trogons are not boring. And I was pleased to make the acquaintance of this Slaty-tailed Trogon, one of three we saw at Rio Santiago. 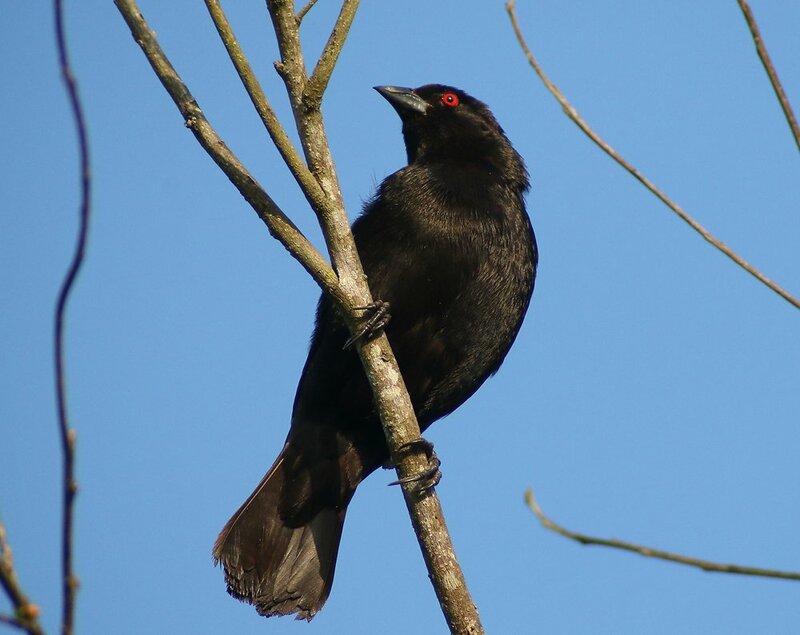 Bronzed Cowbirds are surprisingly attractive. This one posed nicely outside of Copan Ruinas. Desi loved the aracaris. 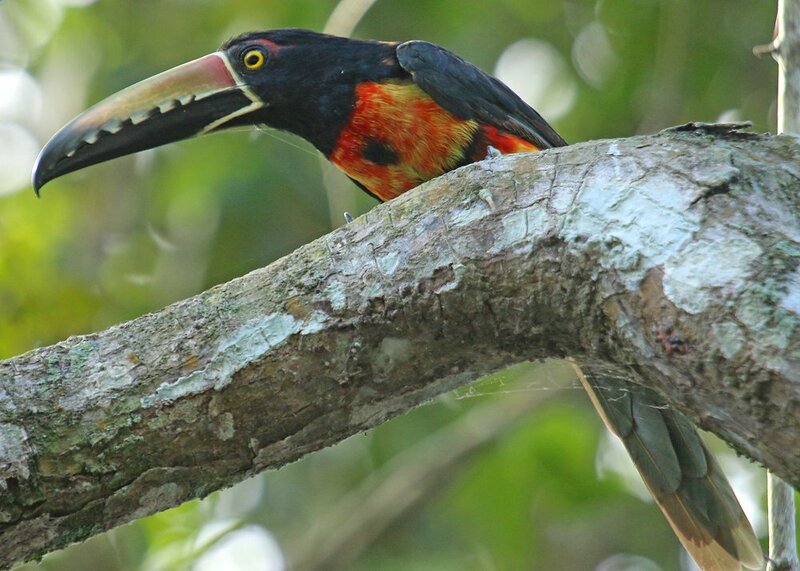 This Collared Aracari examined us carefully as we went past in our boat at Cuero y Salado. 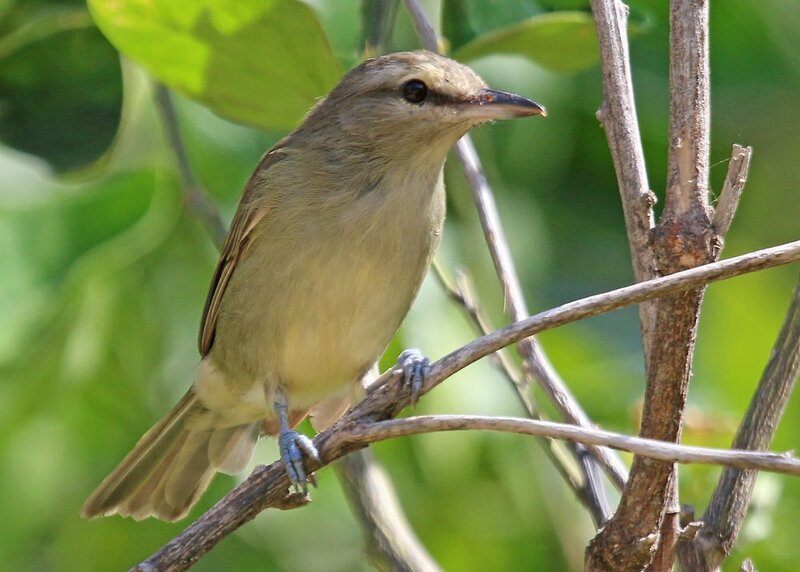 Yucatan Vireo would be far more boring if it had only its looks to rely upon. But it also has a limited range which makes seeing it more compelling. This one was in Cayos Cochinos, the small island chain off of Honduras. The bird is also the first I have seen with “Yucatan” in its name. 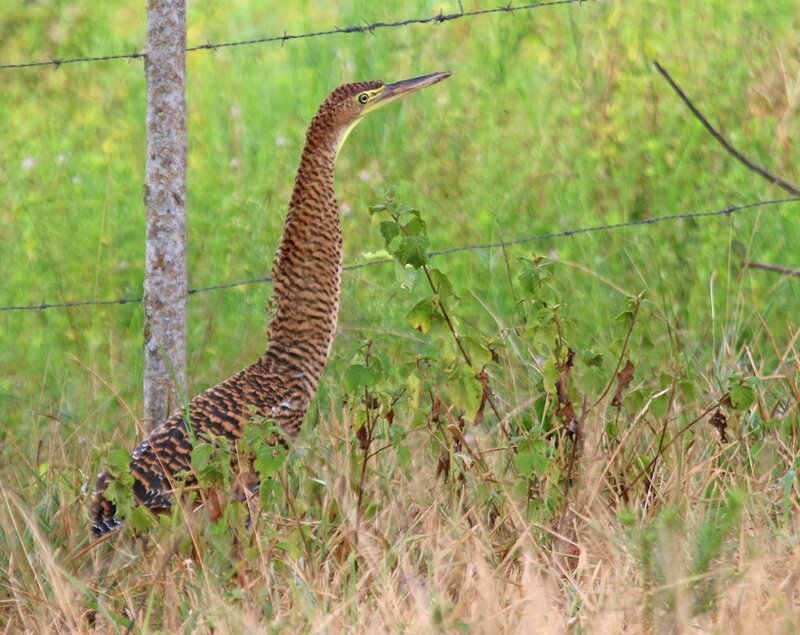 This Bare-throated Tiger-Heron at Cuero y Salado was the first I had seen in seven years. That is too long to go between sightings. 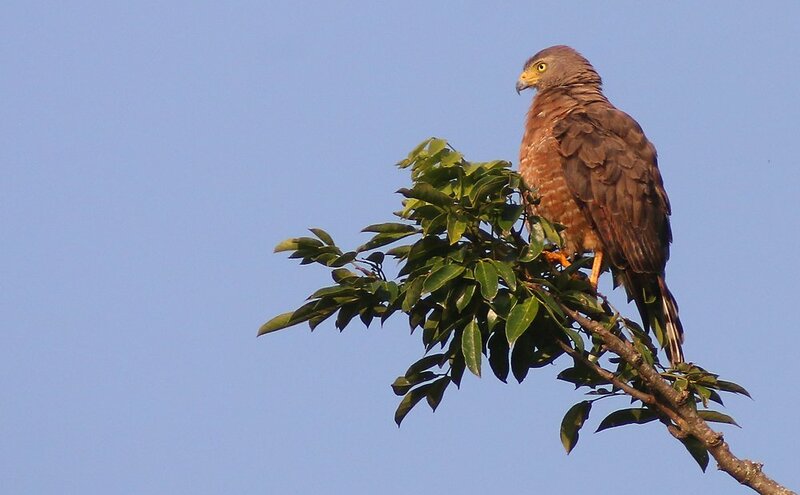 This Roadside Hawk was a bit farther from the road than its name would seem to indicate but I took its picture outside of Copan Ruinas anyway. Hopefully, you liked this brief look into the Honduras birds I saw. I’ll get more in depth over the coming blog posts but I couldn’t resist getting something up quickly. Make sure to come back for lots more Honduras birds! What an awesome family trip! So cool that Desi experienced that. I don’t think Desi was the only one crying when you left. Awesome photos. I don’t think I saw an Aracari on my trip. Definitely not a Yucatan Vireo! I like the Yukatan vireo best. Colours on birds are so overrated. And I guess it was a smart move to not compete with your year list this year… Cheers, happy you had such a great vacation! I agree with Desi about the aracaris! And what a stunning Bare-throated Tiger-Heron! Help clear the Antipodes of mice!